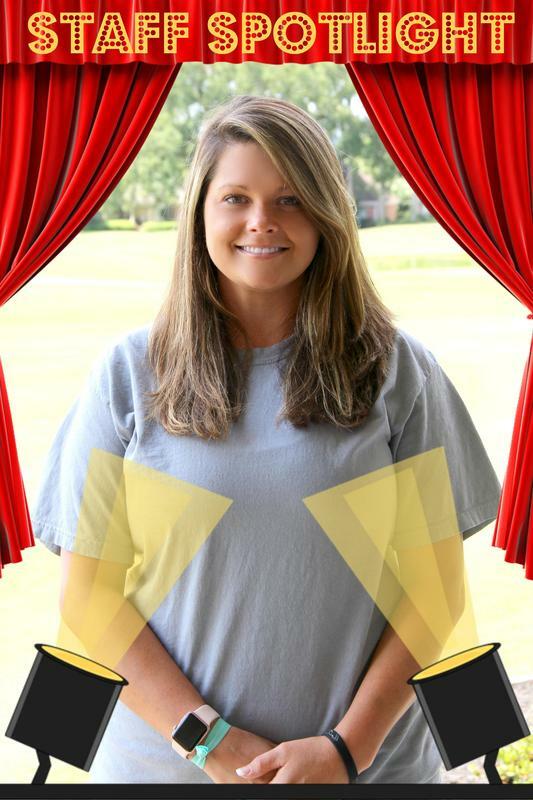 Staff Spotlight of the Week is 7th grade homeroom and middle school science teacher, Rebekah Hamric. This is Rebekah's second year as part of the Annunciation Catholic Family. This is her seventh year teaching. She previously taught biology for five years in public high school, which has allowed her to help our middle school students with their transition to high school academics. She is a Columbus native, and graduated from New Hope High School. She has Bachelor’s degree in Biology and a Master’s of Education from Mississippi University for Women.